What skills do you need to knock your community engagement, sustainability and climate action goals out of the park in 2019? Inquiring minds want to know…and help you reach those goals. The KLA team is developing a series of training opportunities — in person and online — along with supplemental resources like guidebooks and checklists. These will focus on local governments, sustainability and effective communications and community engagement. Answer this one quick question so that we can best meet your needs. 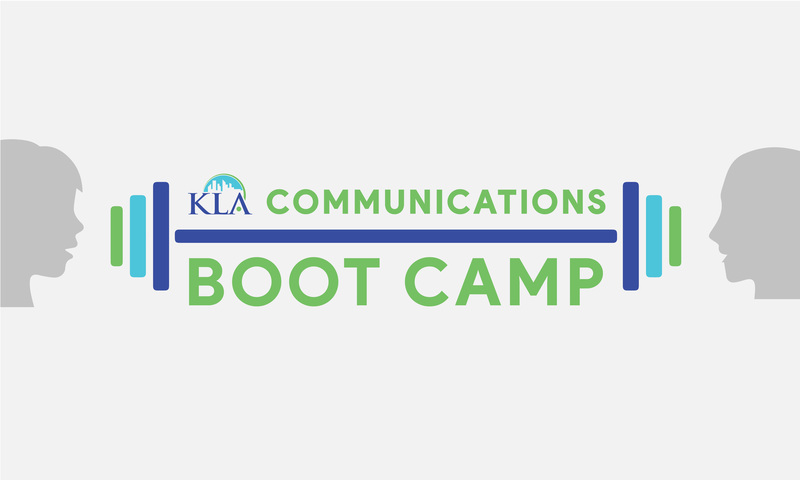 In case you missed it, we just launched a new KLA Communications Boot Camp. We kicked things off with two new resources: Website Content that Works and Write Winning Blog Posts. We’re busy putting together similar guidance for videos, email marketing, social media and more. Stay tuned.